For customers local to the Dallas-Fort Worth area, avoid shipping charges by choosing "In-Store Pickup" during Checkout! 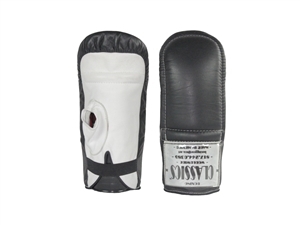 High-quality leather bag mitts in your colors of choice. Customize your color before adding this item to your Cart. 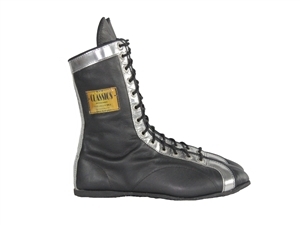 High-quality leather lace-up boxing shoes with metalico trim. Customize your colors and size before adding this item to your Cart. High-quality leather protective cup in red, white and blue. Customize your size before adding this item to your Cart. 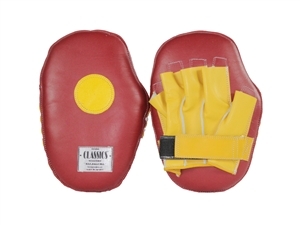 High-quality leather punch mitts in your colors of choice. Customize your colors before adding this item to your Cart. 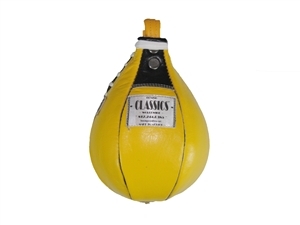 High-quality leather speed bag in your colors of choice. Customize your colors before adding this item to your Cart. 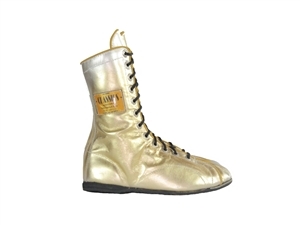 High-quality metalico leather lace-up boxing shoes. Customize your colors and size before adding this item to your Cart.